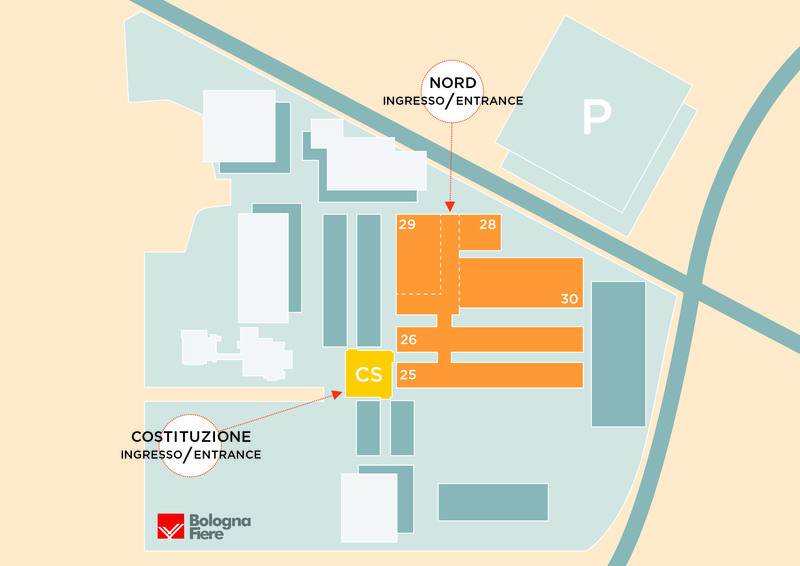 Zoomark 2019: the Pet exhibition - ISI Plast S.p.A.
Zoomark 2019 will take place from Monday 6th of May to Thursday 9th of May at the Bologna Exhibition Center (Bologna Fiere). The Bologna biennial dedicated to the pet care market is the occasion to discover all the packaging solutions offered by ISI Plast for the pet food world. You will find us in HALL 25, STAND A18 – Zoomark 2019 (the Pet exhibition) – Bologna Fiere, Italy. The entrance to the exhibition is reserved exclusively to the professionals of the sector.For further information we invite you to visit the official exhibition website: www.zoomark.it.